...and thanks for visiting our website. We meet every Sunday. 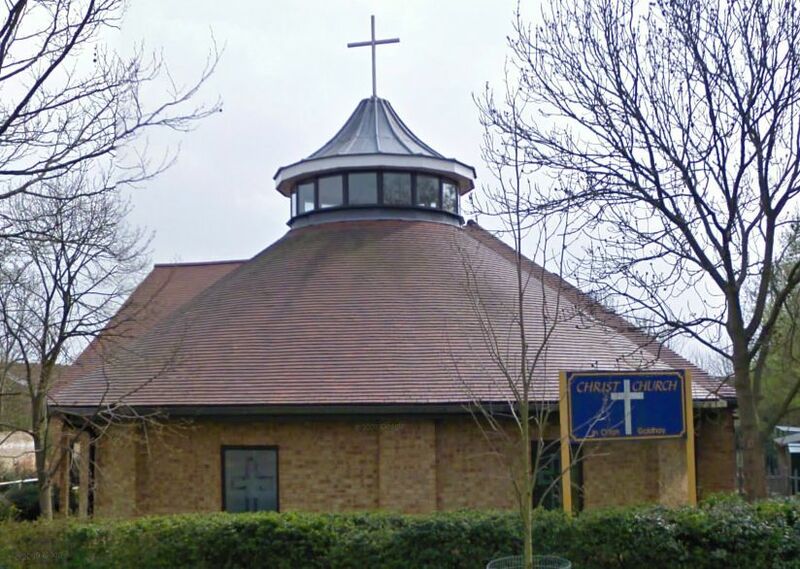 Our main Service is at 10:00am in the morning where you’ll have a warm welcome. Whether you’re, young or not so young, single, in a relationship, have a partner a family or just you, we’d love to see you! Enquiring about life, Jesus, God, us, you, or perhaps getting married or would like to have your baby christened or to give thanks for a new baby. Or perhaps you would like to come to praise God, to be quiet before God, to sing, to pray, to hum along, to share in celebration or just to talk with someone. Do come along.